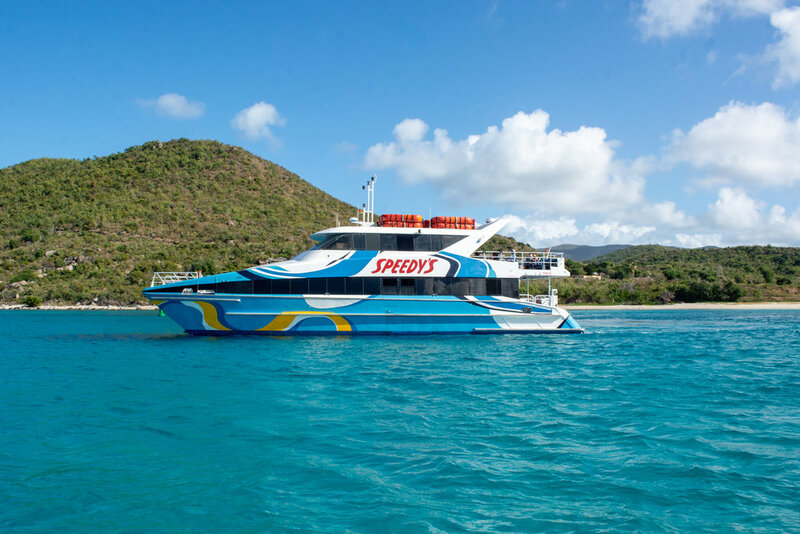 Virgin Gorda is truly one of the most beautiful destinations in the Caribbean, where you can disconnect, relax and enjoy this gem of the British Virgin Islands. Welcome to a dream vacation in which you can experience the island as a local in a luxury villa. Our residences are located in one of the most beautiful places in the world, along the bays of Leverick and Mahoe in Virgin Gorda. Constructed with natural materials that harmonize with the native landscape, they merge with dreamlike exteriors to end at their unique beaches. A luxury setting where you can live an unforgettable getaway. Each of our villas are designed for absolute enjoyment. Equipped with all of the comforts and amenities, they are ideal for families and groups who want to relax in paradise. 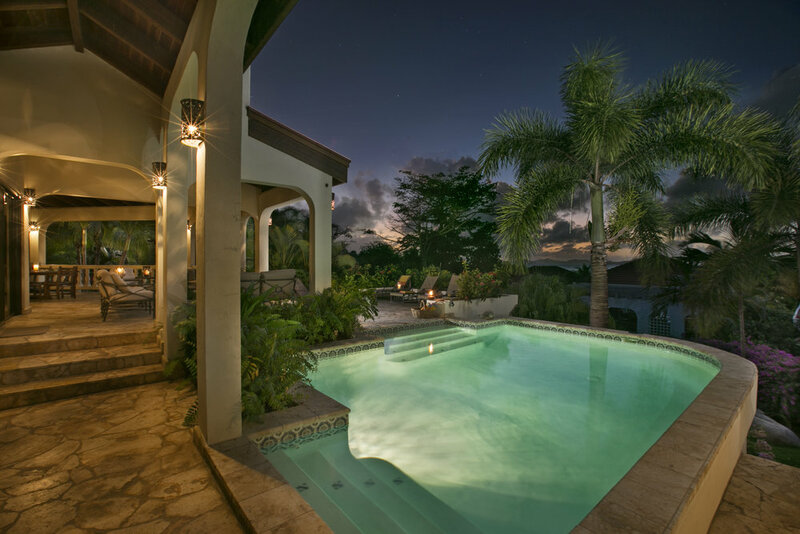 All of them have been recently remodeled and have elegant, comfortable and wide open spaces, because in this oasis of the Caribbean the greatest pleasure is to experience it outdoors. 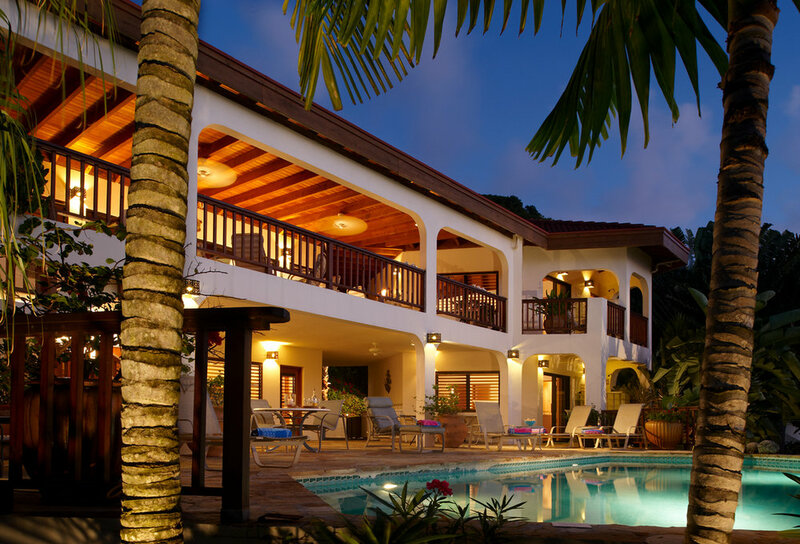 At Virgin Gorda Villa Rentals we work to make your stay unforgettable. That is why each of our residences are unique and designed to satisfy the style of those travelers who seek an exclusive and meticulous experience. Our villas feature luxury residences in a wide variety of styles, along with handy amenities like pools, decks, beach dining rooms, al fresco showers... 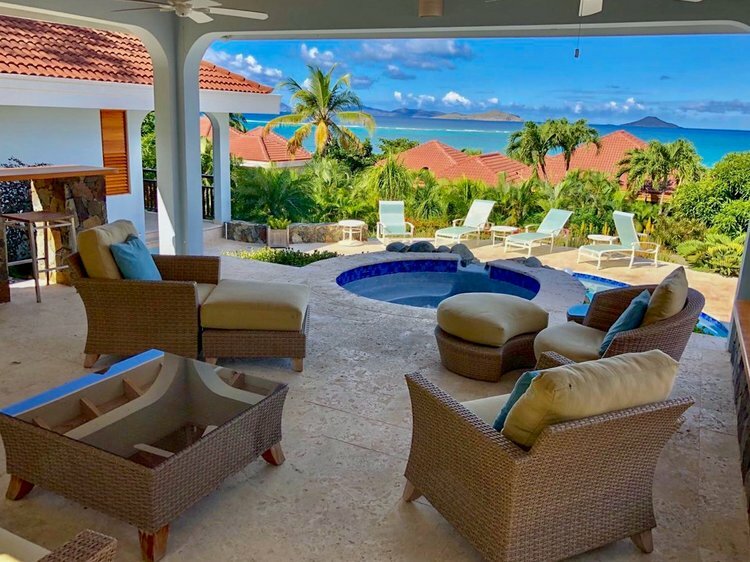 Discover our unique villa experience in Virgin Gorda, BVI. 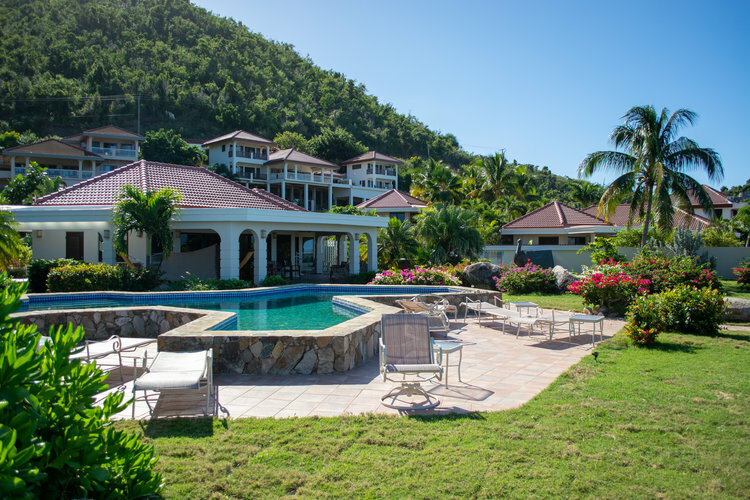 You will experience one of a kind getaways and lasting memories in Virgin Gorda’s top villas. We are still remodeling. New pictures will be updated on the go. Thank you for your understanding and patience, Irma hit us hard but we are recovering and coming back better than ever!